We'll continue to update this -- lots of information about fire conditions, evacuations, and more in this article. We will continue to update this same post throughout the day, so check back in. We will be updating through the day — check back at this post for more info. Hwy. 175 will be closed during the day, Wed. and Thur. 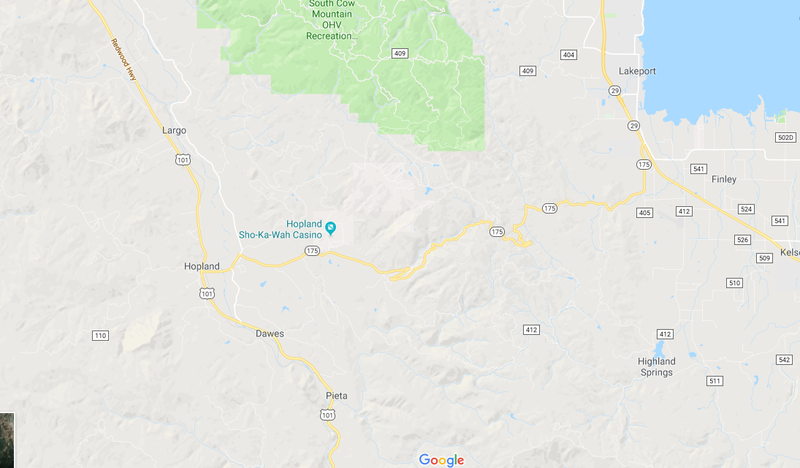 Find an alternate route if you were planning to drive between Hopland and Lakeport on Wednesday and Thursday.